Charly, the lovely daughter of Christy Keane, was born in August 2017. Charly was born profoundly deaf. 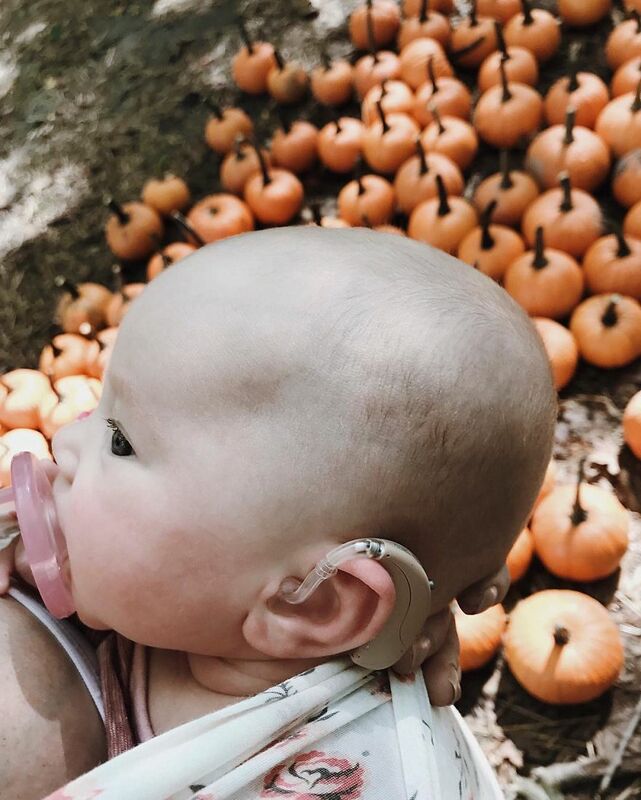 After consultations with doctors and audiologists, they were finally able to get little baby Charlotte hearing aids. The moment she hears her mother saying “hi” for the first time, her face lights up with happiness! Her mother Christy recorded the magical moment so that she could share it with all of us. Although Charly is still an baby, you can see her quickly get really emotional and try to hold back tears of joy in her eyes. The moment Christy says “I love you”, you can see Charly tearing up again!